December 8, 2018 5:00 p.m. - 9:00 p.m. Cookies & Cocoa with Santa Claus! 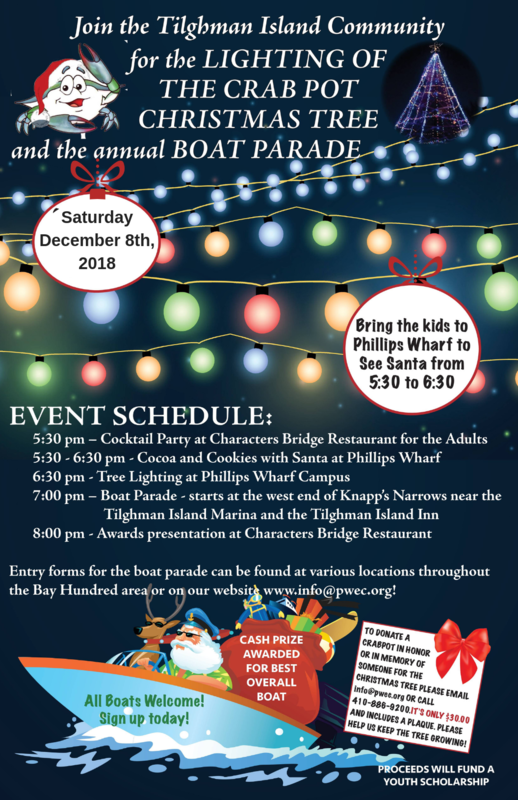 Join Phillips Wharf and the Tilghman Island Community for our annual Crabpot Christmas Tree Lighting & Light Boat Parade. This year we are focusing our attention on raising money for the Tilghman Area Youth Association better known as TAYA. All proceeds raised by this event will be donated to to TAYA where the money will support Tilghman Elementary after school programming. 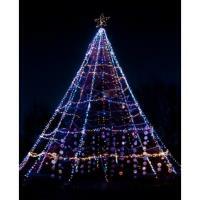 This event is free and is sure to please both children and adults. 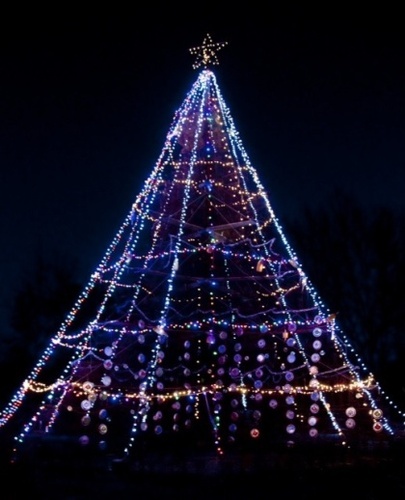 Get in the Christmas spirit by enjoying some cookies and cocoa while waiting to see Santa Claus, Listen to carolers sing holiday songs as we light the tree, then find your space along the Narrows to view the boat parade and see the fantastic light displays these captains and their crews have created! After the boat parade plan to walk over to Character's Bridge Restaurant and check out who the winners are and also bid on items in the live auction. This is a free event but please remember that we are trying to raise money for TAYA and that donations are greatly accepted.